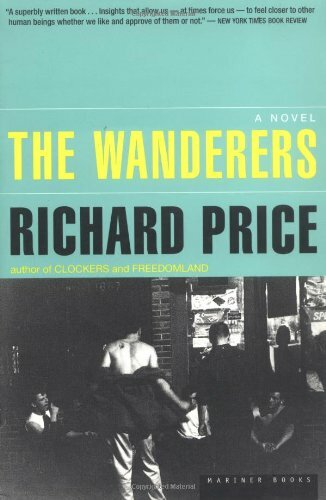 Price is also an Oscar-nominated screenwriter, whose scripts include The Color of Money, Mad Dog and Glory, Ransom, and, with Spike Lee, Clockers. He has written several episodes of the highly acclaimed HBO series The Wire, and has briefly appeared as an actor in that series and several films. In 1999, he received the American Academy of Arts and Letters Award in Literature. A Kaleidoscopic Perspective on a Murder, and Dreams Lost and Found By Michiko Kakutani - The New York Times, March 4, 2008. Inner-City Muse By James Gibbons in the Apr/May 2008 issue of BOOKFORUM.